Valintine's Day is coming very soon and the students look forward to the events that come with Valentine's Day. 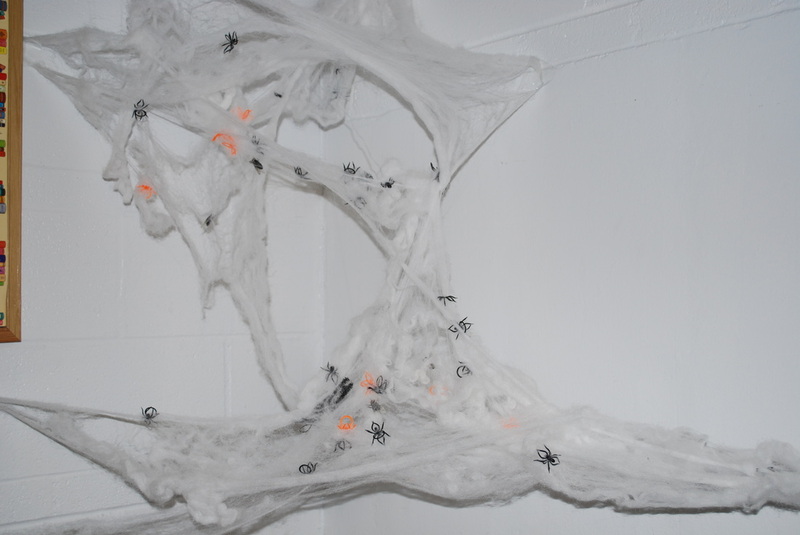 All the rooms have events ready. 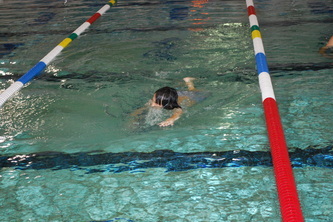 The school year is progressing very well with the student showing very good progress in their subjects. Summer is over and a new school year has started. Monday August 11th was the start of classes for the new school year. 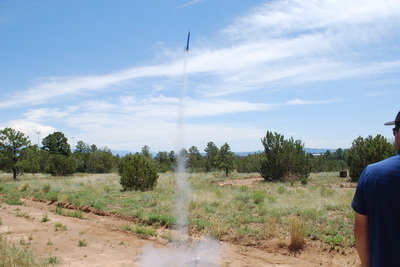 Summer classes were very busy with rocket projects, swimming, and other classroom projects. The students made and launched many rockets this summer. 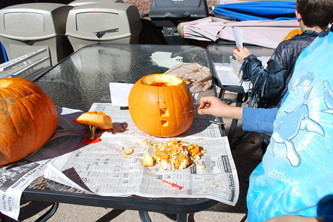 They also had fun this year with making boomarangs. 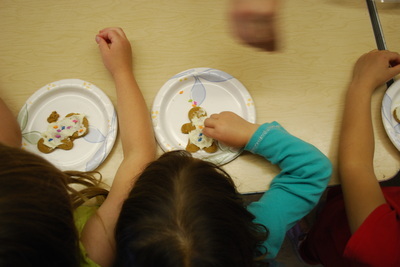 For the younger students they read the ginger bread man and after the story they helped in making ginger bread cookies, which did not last long after they were decorated. 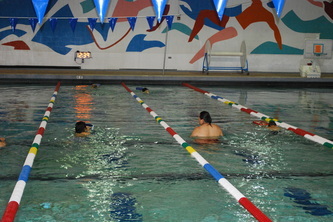 Students took swimming lessons with the staff of the Los Alamos swimming pool. 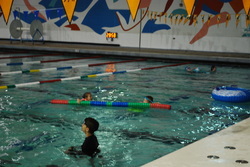 Their skills in swimming have improved over the summer. We now have started classes for the new year and look forward to having a good year. 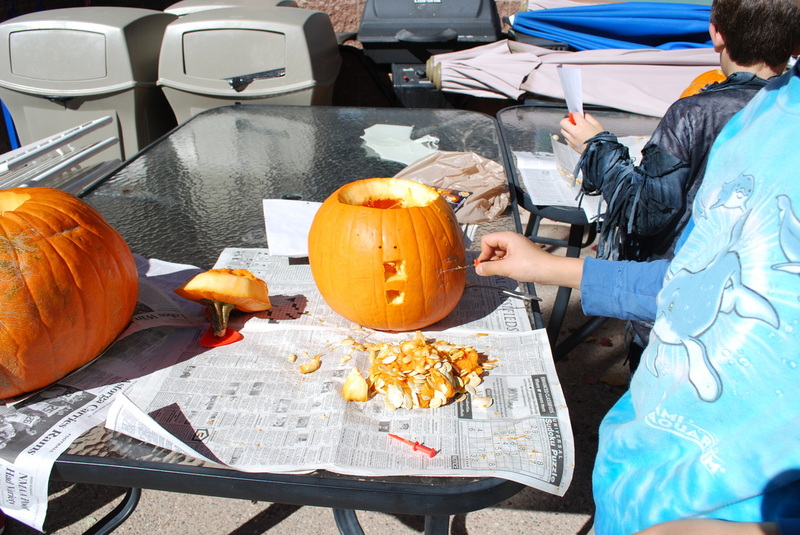 Canyoncito students have been working hard this semester but we have taken a little time off to celebrate Halloween, Thanksgiving and Christmas. Christmas break this year will be December 24th through January 6th. After this break the students will be ready for the 3rd semester of school. All the students and their parents were excited to see Santa Claus during the Christmas party on December 13th. 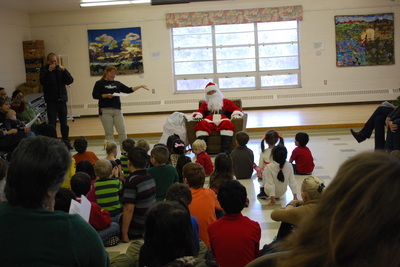 Students posed with Santa and parents took many picture to remember the event. 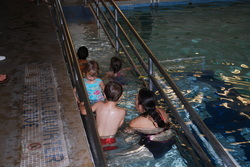 The Summer was filled with many fun events including swimming lessons. But now Summer is over and it is time to get back to school. 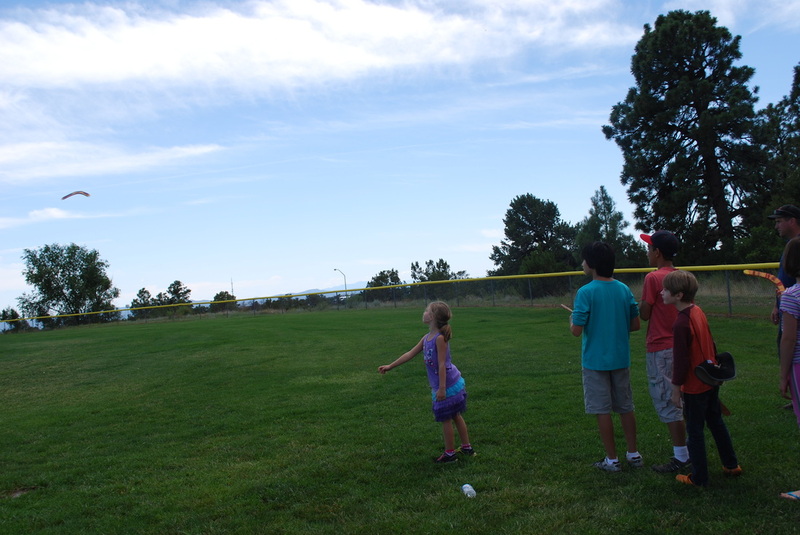 Elementary classes started August 12th, and the students were happy to meet there old class mates and start a new year. In the preschool classes, students are meeting many new class mates. 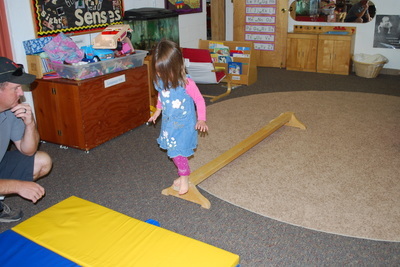 New and old students are learning many new skills in our Montessori educational facility. Labor day will be coming soon and everybody will be taking an extra day off the week of September 1st. Labor day will be celebrated on Monday September 2nd. The School will be closed at that time. After many long months of construction, with all it noise and smells, the remodel of the building is over. 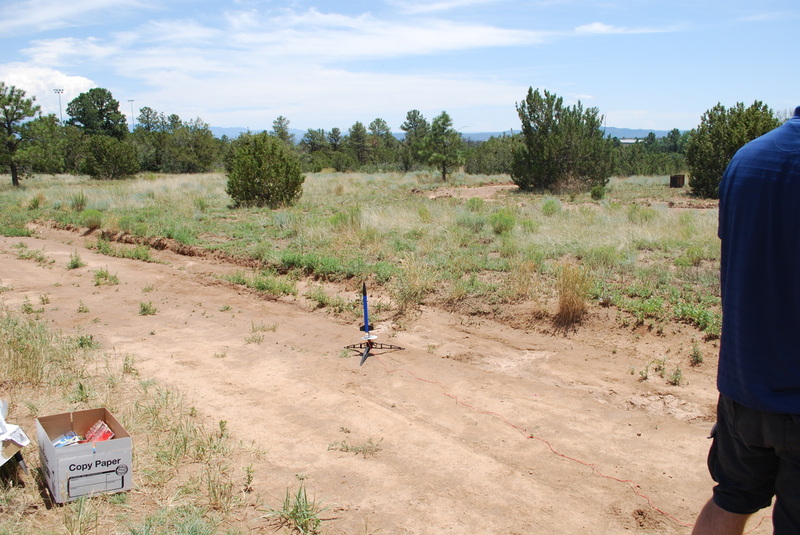 We have new bathroom facilities and water faucets. 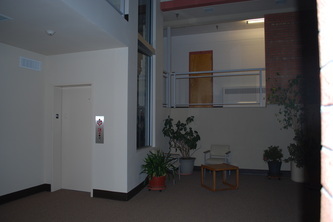 The most impressive addition to the building is the addition of an elevator to reach the facilities upper floors. Canyoncito students's have completed their third semester. They are looking forward to completing the final semester and summer break which is on the horizon. 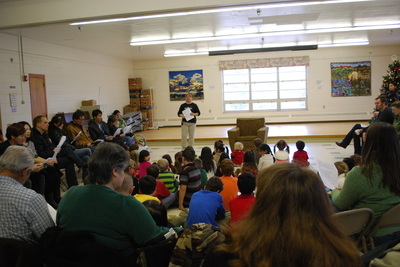 Canyoncito is taking registration for its summer session and the fall classes with many classses already filled. 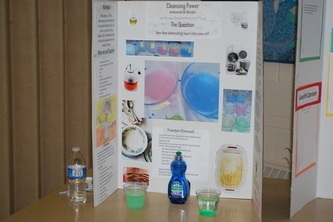 Canyoncito also has had its annual science fair with many great science experiments being shown. 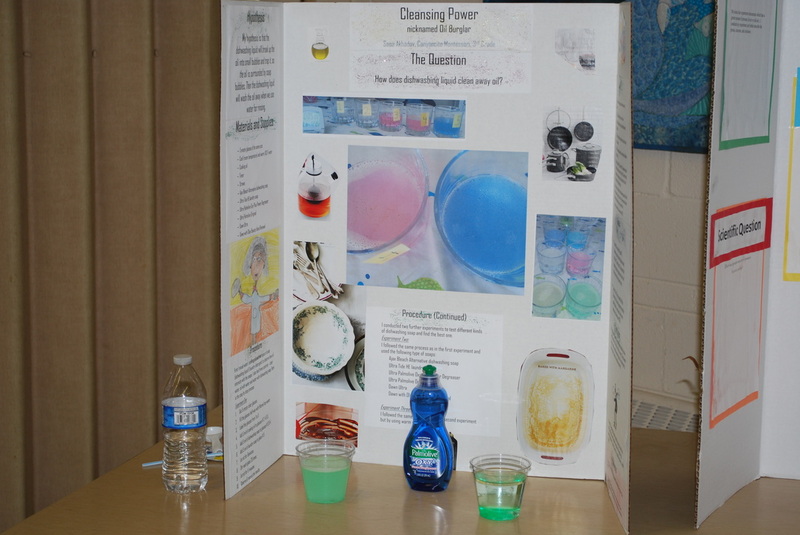 The students had fun both presenting and looking at the other projects. November was a very busy Month with both Veterans Day and Thankgiving Holidays falling in the same month. 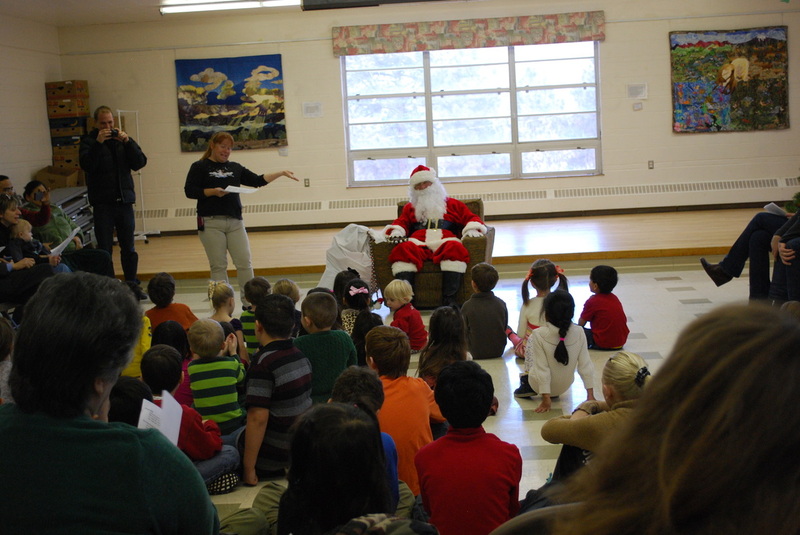 December is here and the students are looking forward to a visit by Santa Claus. 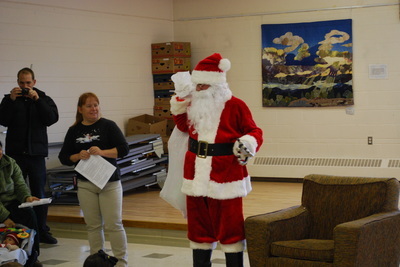 Santa's planned visit will be on Friday December 14th at Canyoncito's annual Christmas party. The School's semester is also coming to an end and the students are hard at work studying to make their final grades. 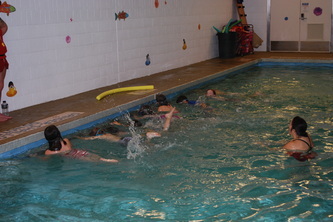 Also coming to an end this month was the swimming lesson for the PE program. 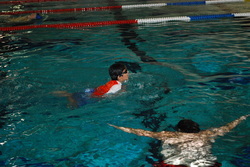 The student's advanced in their swimming ability and had fun while learning. 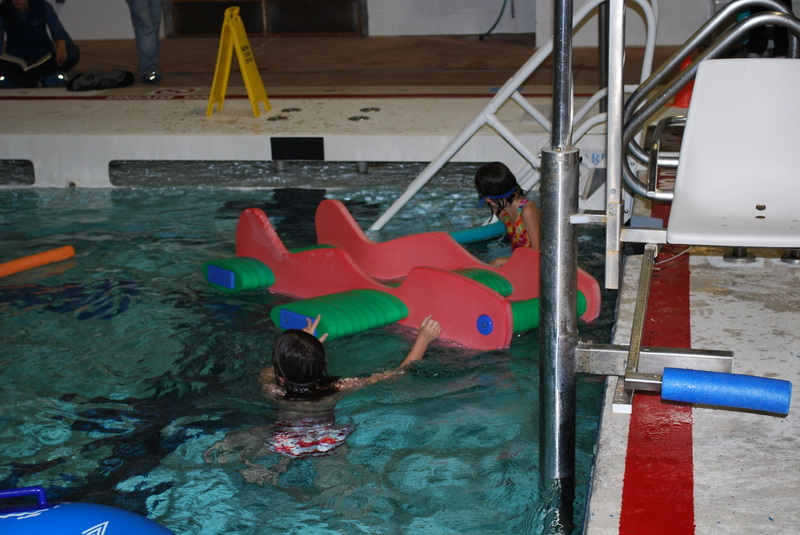 Even though the swimming lessons are over, a new PE program will be taking its place. That will be ice skating. The students will be going over to the LA County ice rink to improve their skills on ice. Also started this month was the library program. All elementry students will be going to the LA County library where teacher and library staff will be teaching the students how to use the library. The staff at the library has been very good at letting the student know the in and outs of finding what is in our library. 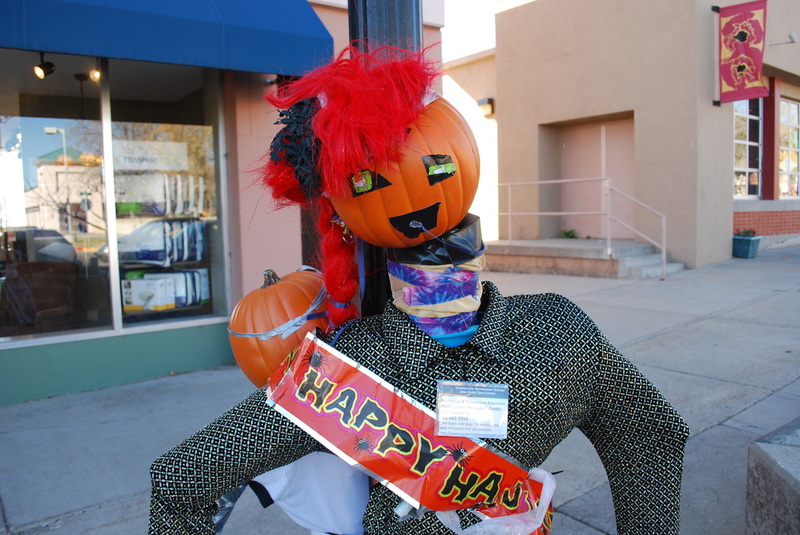 Canyoncito Montessori students made a stuffed scarecrow to help decorate main street in downtown Los Alamos. 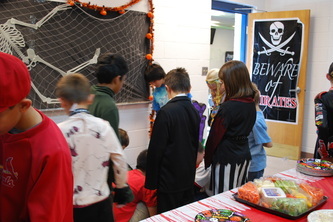 This is a yearly event during Halloween with many local businesses and organizations participating. A very special thanks to Cary for help in making this happen. 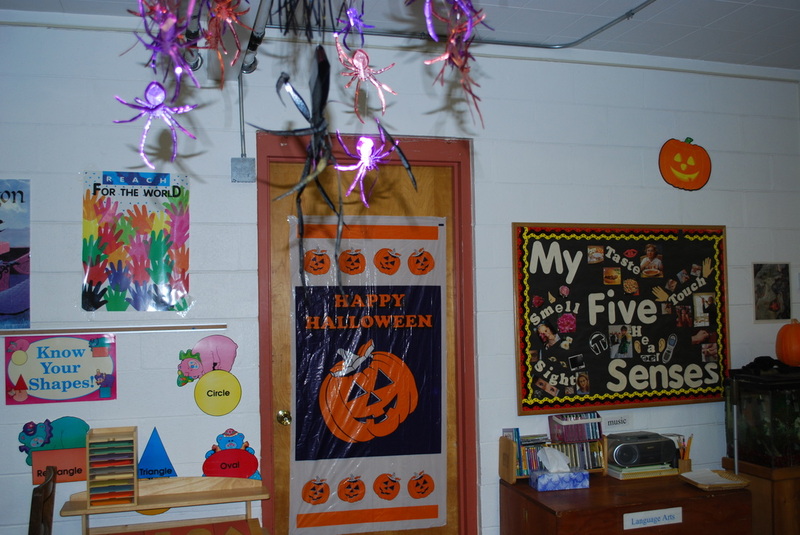 Canyoncito elementary students have completed their first nine weeks, and they are now looking forward to all the fun events that are scheduled for Halloween. 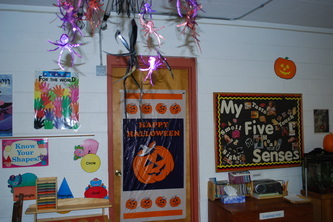 Preschool and kindergarten students will have a Halloween party on the 31st of October in their classrooms. 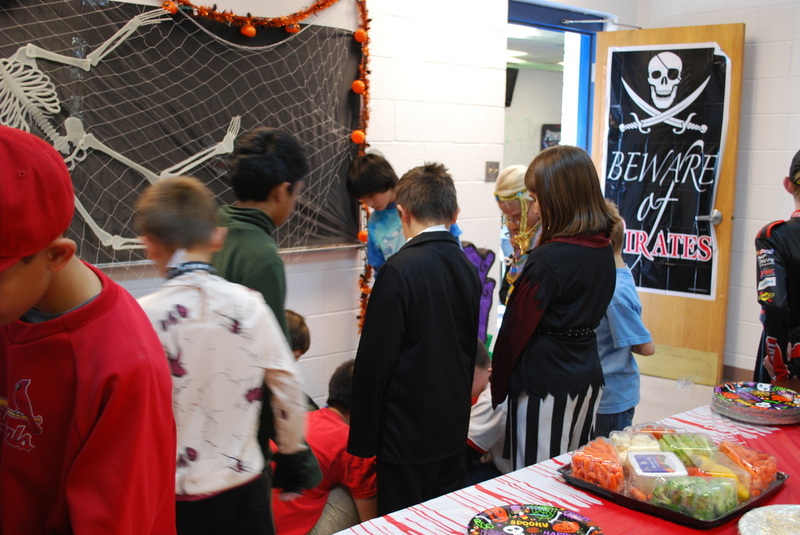 All the students will dress up in their favorite costumes and they will share in all the goodies. 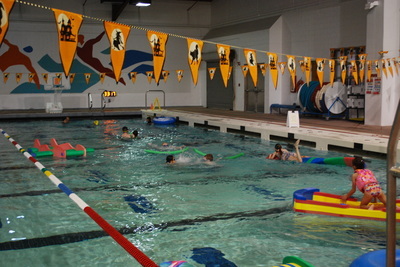 Elementary students will have a party at the swimming pool; various activities are planned. 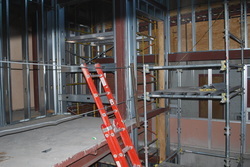 Construction continues with the remodel of the bathrooms. We will be working with the construction company to make sure our children will be able to use a bathroom during this time. An inconvience, but the result will be worth it. 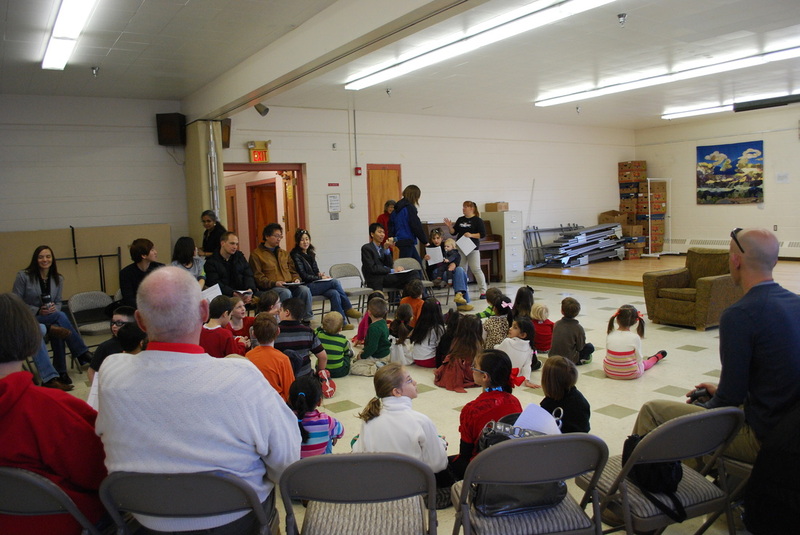 Thankgiving will be celerbrated in November with the school being closed Nov. 21,22,23. September is rapidly coming to an end, and Canyoncito students have been hard at work learning new skills and concepts. 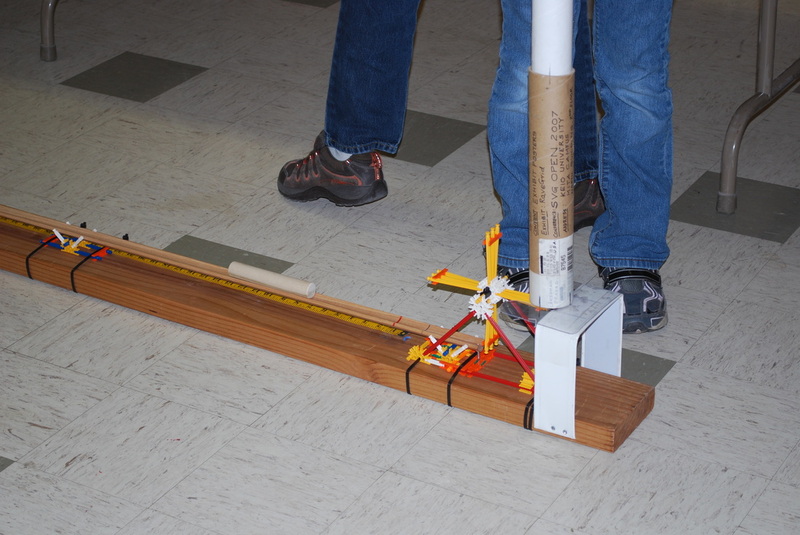 The first nine weeks are almost over and the grading period will end with report cards showing their progress. October will bring a new physical education curriculum. 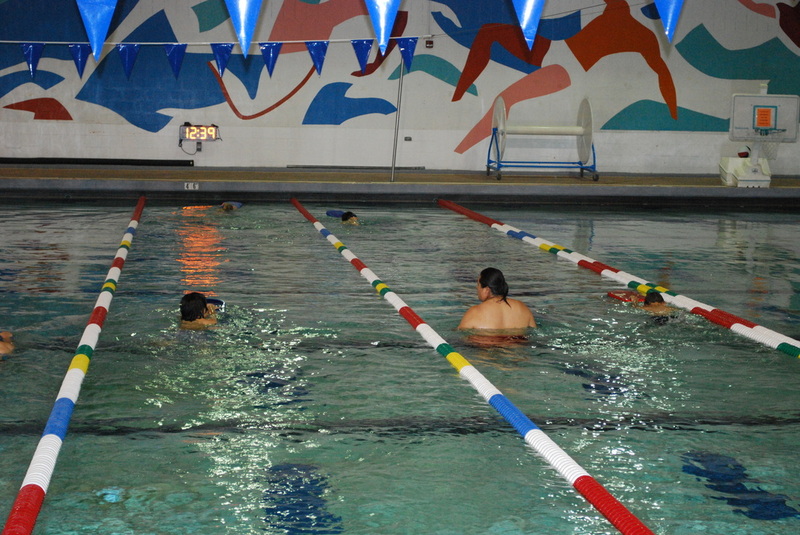 We have worked with the Aquatic Center, and the students will start swimming lessons on Friday October 12th. completion. 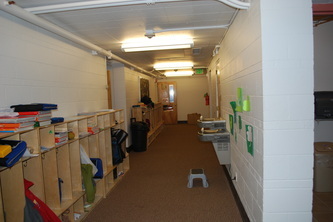 Besides the elevator (inset) the downstairs bathrooms are scheduled to be remodeled. This of course will take some coordinating with our schedules. 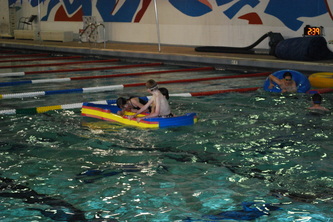 One of the students' favorite events also will take place in October. That would be Halloween. Canyoncito is planning some Halloween events at the end of October. 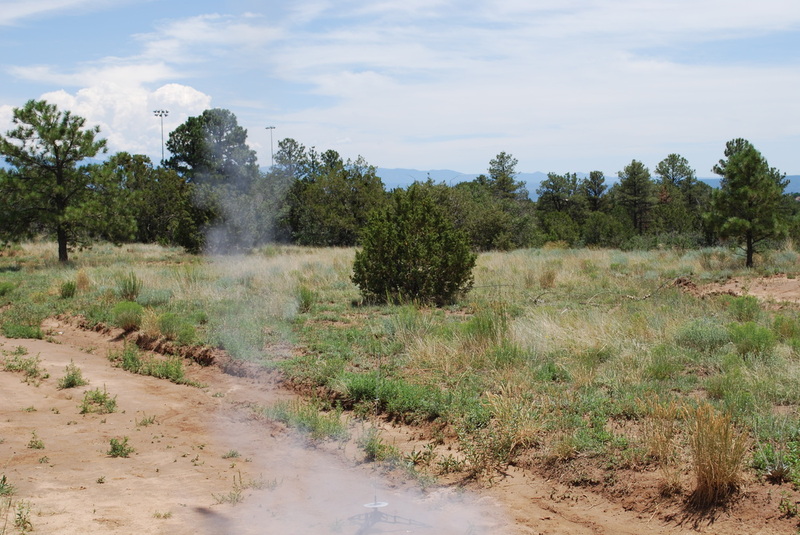 The summer is coming to a close and Canyoncito is preparing for a new school year. 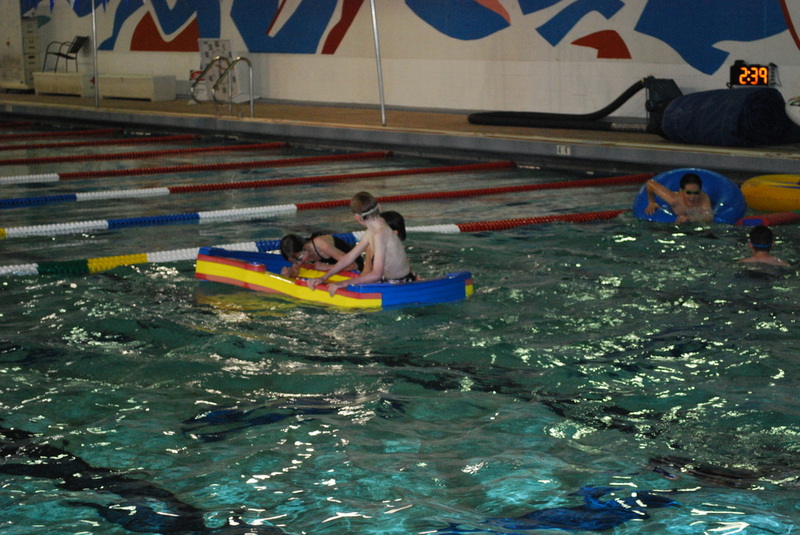 There have been several changes to the facility over the summer and new construction will continue during the school year. 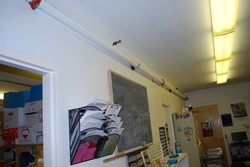 The rooms now have a new fire sprinkler system, this along with the previously installed smoke detector system will make our rooms safer. 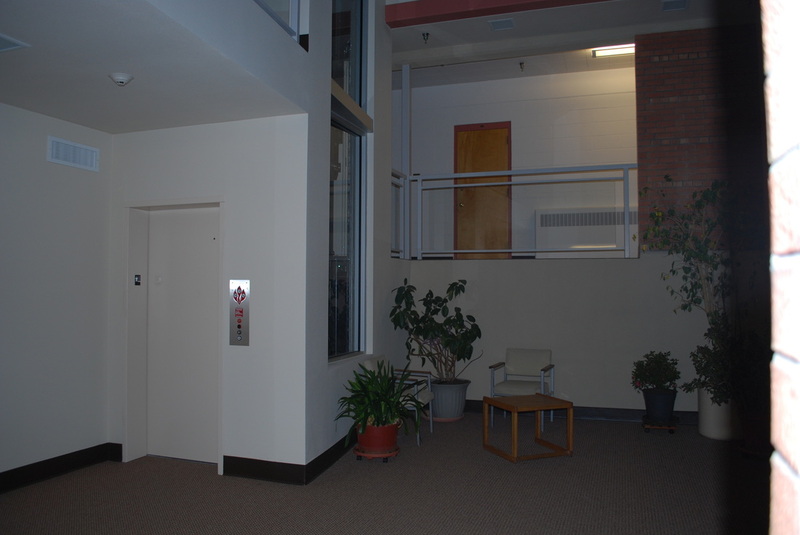 The United Church is in the process of installing a new elevator that will reach all three floors. 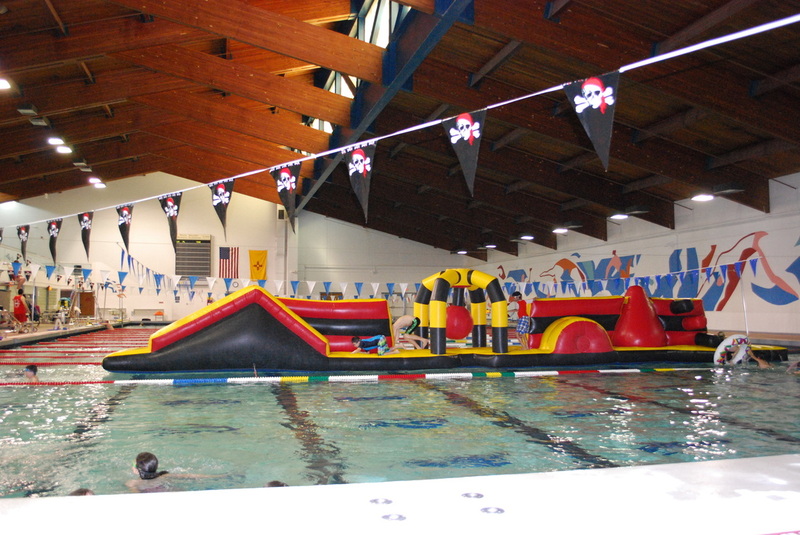 This will be a great help when we have events in Graves Hall. 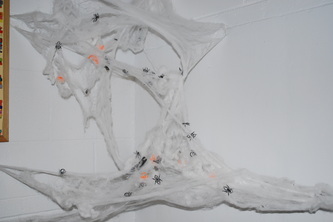 The restrooms will also be remodeled during the next few months. This will cause some inconviences, but should be well worth the time and effort that will go into the remodel. There will also be some switching of classrooms during the year as several rooms are scheduled for remodeling. 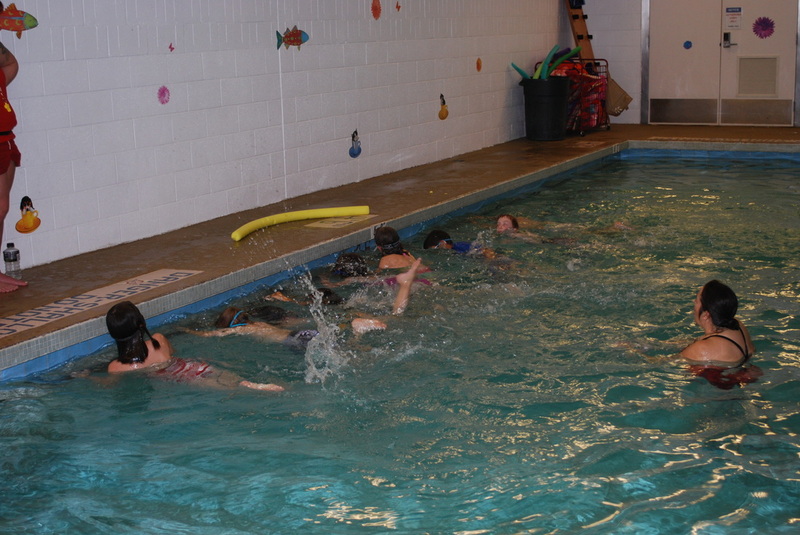 Canyoncito Montessori students have completed its June swimmming session, and July's swimming session has started. 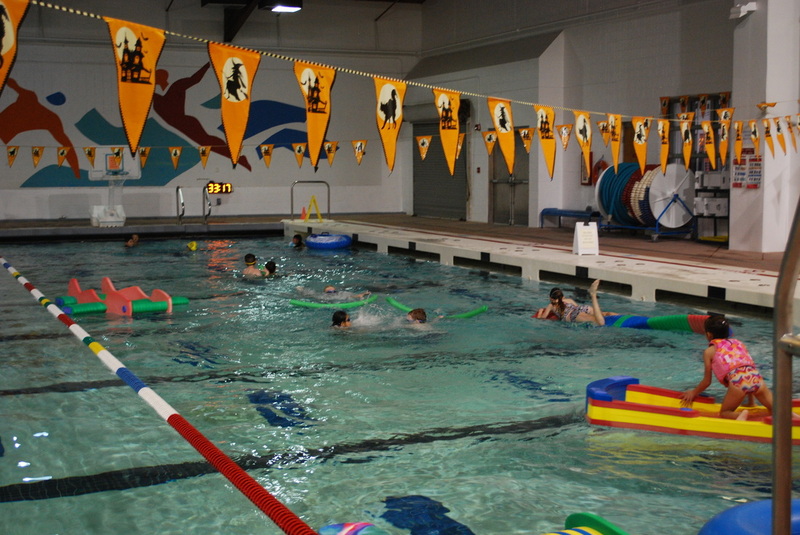 Our last swimming session will start July 30th and end August 9th. 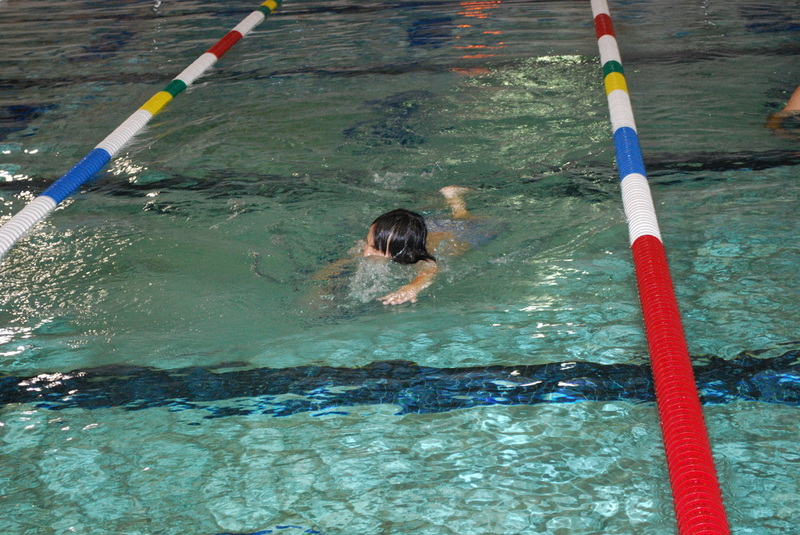 The students have been having fun while advancing their swimming skills. 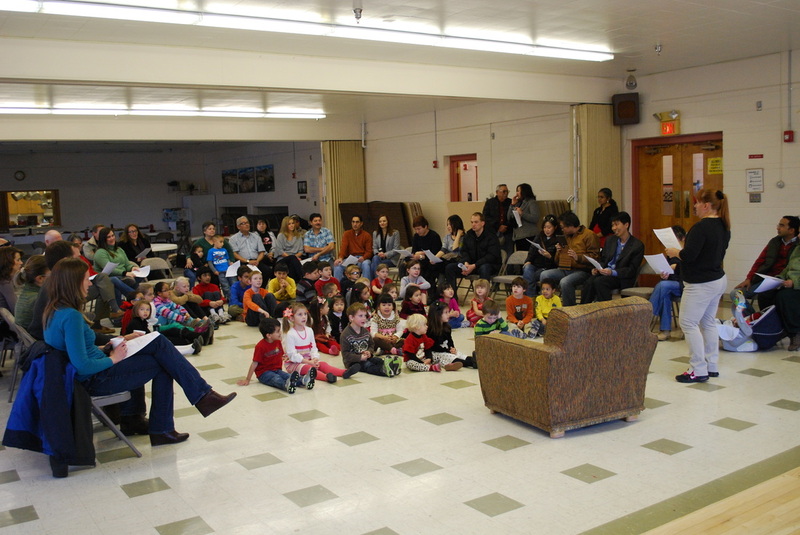 Canyoncito Montessori School & Child Care Center, Inc.